If you are using the same computer from a long time then it is but obvious that you have multiple programs installed on it. 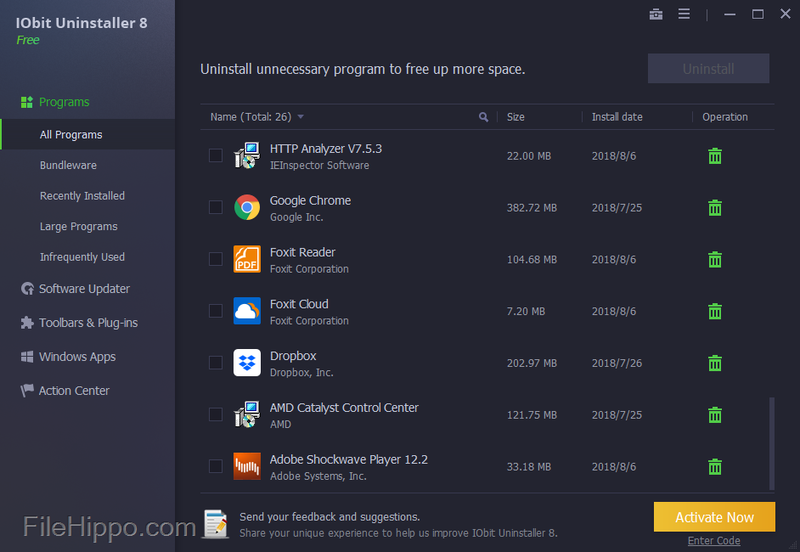 Some users do not uninstall these programs because they are just larger in number and it will take them hours to remove them because by default you can uninstall one program at a time. Actually, we do not require to uninstall programs in normal conditions but when your system starts getting slow because of such programs then definitely something should be done. At the same time, some programs are potentially unwanted programs or malware they stay on your system for the nonproductive or malicious purpose. To get rid of such programs time to time you need to check the list of installed programs and get them removed and to make it simpler here is how you can uninstall multiple programs from your windows computer at the same time. Broadly there are two ways of uninstalling multiple programs from your windows computer. One is manually using settings app and the other one is using third-party uninstaller application. Let’s begin with the manual process. Usually, we go to control panel to uninstall applications but here in control panel you can only remove one application at a time. So, Windows 10 now have another smarter way to uninstall applications in bulk. Go to setting by typing Settings in the search box. The settings window will be in front of you. Choose apps you can do this by typing it in “Find a setting box” you will find Uninstall defaults, Optional features. 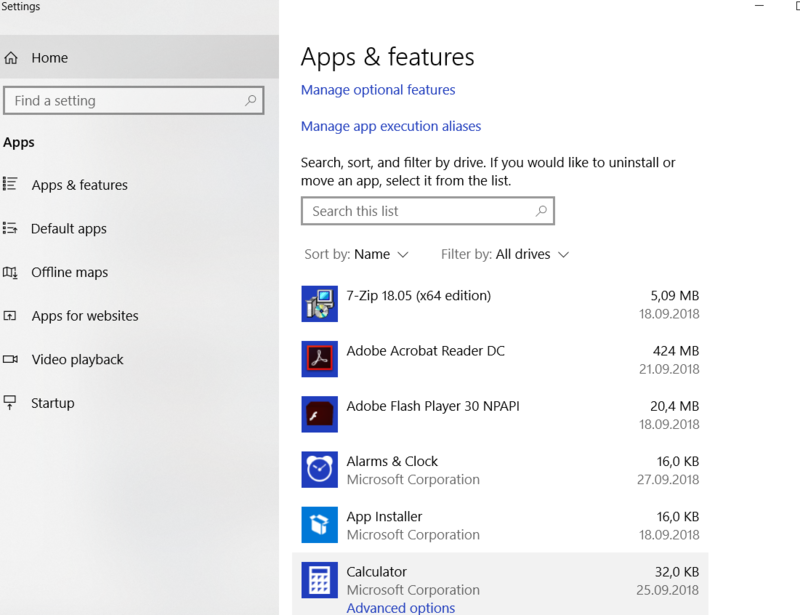 Once you open Apps & Features you will find a list of all the applications on your computer they can be applications installed by you or default windows applications. Choose an application and click on the uninstall button given next to it. After a warning uninstallation process will get started for the chosen app. At the same time, you can choose another application and click on the uninstall button and this will remove another app simultaneously. This is how you can run uninstallation wizard for multiple applications at the same time. Your system speed may slow down by the times these applications are getting uninstalled but in the end, you will get rid of all the applications you do not want to be there on your computer. No doubt this method helps you to uninstall multiple applications at a time but what if you can choose all the applications you want to remove and need to click uninstall button just once, Sounds good? Our next method is about removing applications like this only. There are multiple softwares to solve this purpose but here we are describing the functionality of two third-party software which is perfect for this job. When it comes to removing multiple programs from your computer at the same time you should try IObit Uninstaller. Here is how you can download and install it. a. The application is free to download, and you can uninstall up to 8 programs for free. b. Once you are done with the download and installation process you will be on the home screen of the application. Here you will see all the applications installed on your computer you can choose more than one of them by clicking the checkbox next to them. c. After choosing the application for uninstallation you can proceed for the removal of the app. d. Next, you will be able to choose either you want to create a restore before removing the application from your computer and if you want to completely remove data and all the folders of the application. e. Now click on the uninstall button to proceed further of the removal of chosen programs. it may show you warning messages before uninstallation or can take you to the website which totally depends on the programs you are removing. f. After the uninstallation of one application, it will automatically start uninstalling another application though you need to click on warning messages which are totally depended on the programs you are uninstalling. That’s it this is how application helps you to remove unwanted programs. it may ask you to restart your computer but again it depends on programs you are removing. 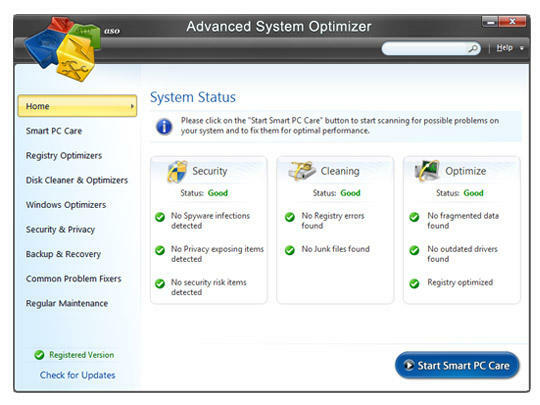 The application is known for computer optimization and uninstaller is one of its optimization features. Though you cannot choose multiple application check boxes to uninstall them at a time, it has some more options for uninstallation which makes the process quicker and simpler. a. When you are done with the download and installation process you will see many options for the optimization of your computer. choose last option regular maintenance. b. In regular maintenance, you will find uninstall manager third option from the top. When you will click on it you will see the list of all the applications installed on your computer. This program also shows you two other tabs to remove programs which are the latest programs and recently installed. c. You can go to largest programs if you are intending to free up some disc space uninstalling some large programs, or you can choose recently installed the advantage is it will not show you programs which you have installed with the operating system and much important to you. d. When it comes to removing a program, you can click on a program and then click on uninstall to remove it. this needs to be done for every program individually, but you can run uninstallation for another program even one uninstallation for the first one is already under progress. This is how you can remove programs from your computer using systweak advanced system optimizer. To get the best output from your machine it is just to keep checking if there are any unused programs on the disk because these programs not only occupies the space but they can also make you the victim of a malware or ransomware attack.